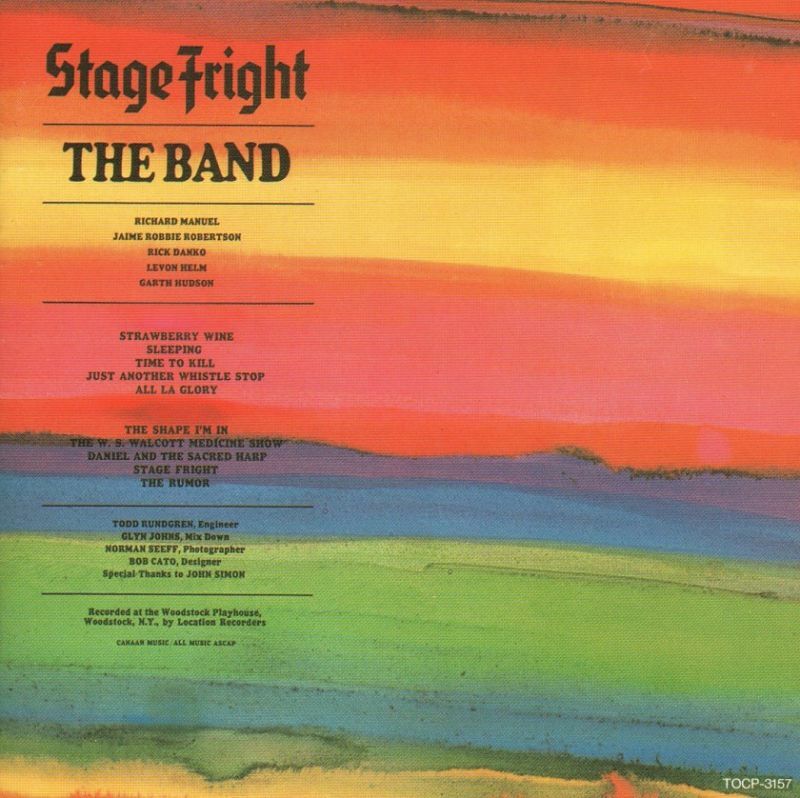 Stage Fright is the third studio album by The Band. Much more of a rock album than its predecessors, it was a departure from their previous two efforts in that its tone was darker and featured less of the harmony vocal blend that had been a centerpiece of those two albums. 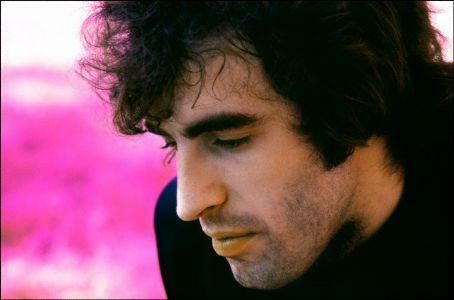 It also included the last two recordings by The Band of new songs credited to pianist Richard Manuel; both were co-written with guitarist Robbie Robertson, who would continue to be the group’s dominant lyricist until the group disbanded in 1976. 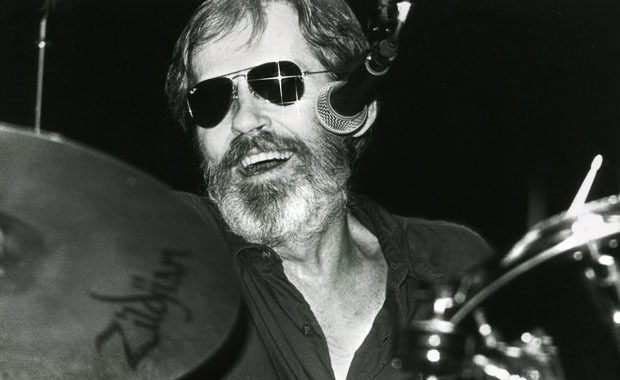 Nonetheless, the tradition of switching instruments that had begun on the previous album continued here, with each musician contributing instrumental parts on at least two different instruments. 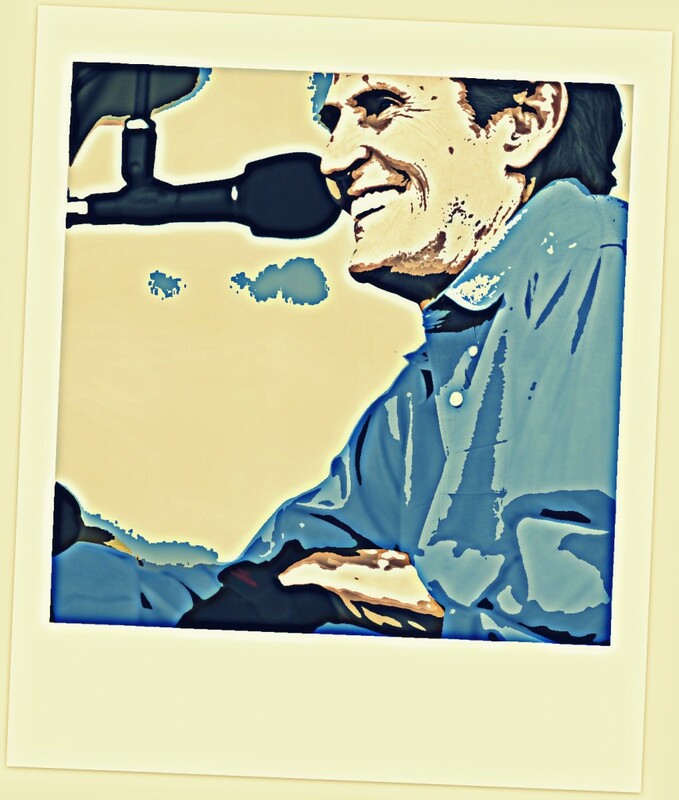 Engineered by an up-and-coming Todd Rundgren, and produced by the group themselves for the first time, the album was recorded at the Woodstock Playhouse in their homebase of Woodstock, New York.